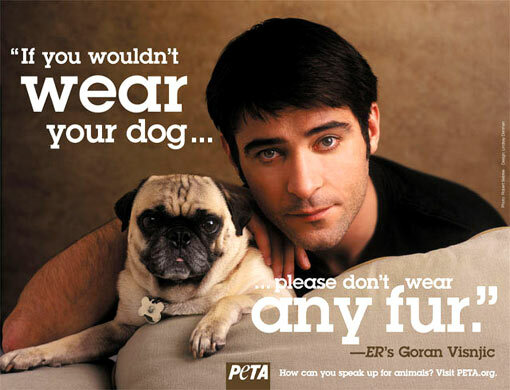 Goran Visnjic was the first celebrity in Croatia to raise his voice against killing animals for fur, appearing with his dogs on billboards 13 years ago saying: "If you wouldn't wear your dog, don't wear fur at all." This outright message inspired many to decidedly say NO to fur, which in 2007 resulted in the Animal Welfare Act. 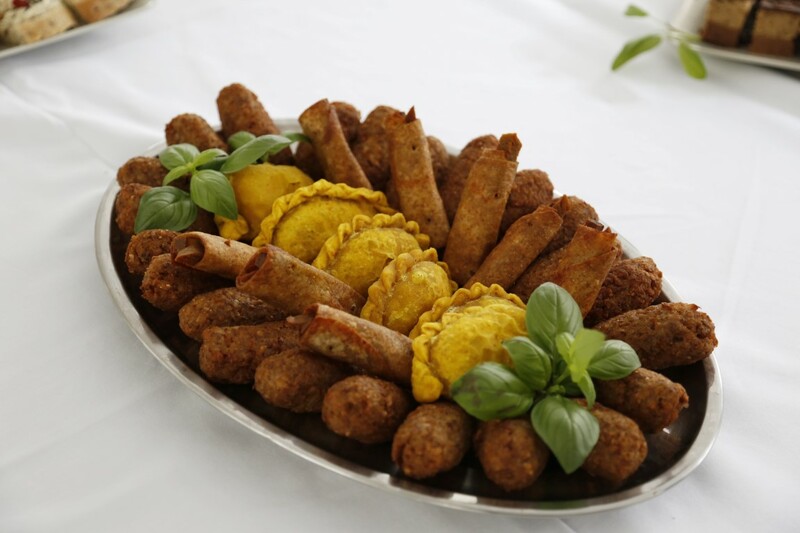 On Wednesday, June 15, 2016, the famous actor with a successful career in the US will be coming to Croatia. 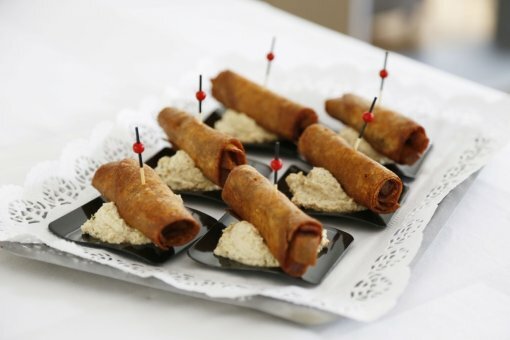 First off, he will visit the office of Animal Friends Croatia at 10:30 a.m., where he will talk to the organization’s members and the press on animal welfare in an informal atmosphere with a vegan luncheon. Celebrities Iva Sulentic and Luka nizetic announced they will join the meeting, and the organizers expect the other ambassadors of the "Chinchillas Rule" campaign, too. Goran will bring a letter he has written for Davor Romic, the Minister of Agriculture, in which he calls for stricter implementation of the existing law in protecting the chinchillas and for better legal protection of dogs and other animals. Goran is an animal welfare activist with various successful projects and collaborations with prominent international animal welfare organizations behind him. He has been an advocate for the protection of various animal species and he has not forgotten Croatia or the animals that need help in his homeland. 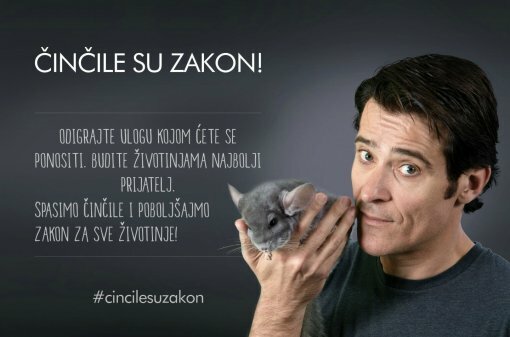 He was appalled when he heard that there was an initiative to lift the existing ban of breeding animals for fur in Croatia, which prompted him join the still topical campaign "Chinchillas Rule” by appearing on billboards and in a video with Luka Nizetic, Vanna, Ivica Kostelic, and Iva Sulentic. He made the following statement, which expresses his opinion on the issue very well: "It was long ago that I raised my voice against the killing and breeding of animals for fur. I am shocked by the possibility of reviving something in Croatia that definitely belongs to the past. Play a role that you can be proud of. Be the animals' best friend. Let us save the chinchillas and make the Animal Welfare Act better for all animals!" 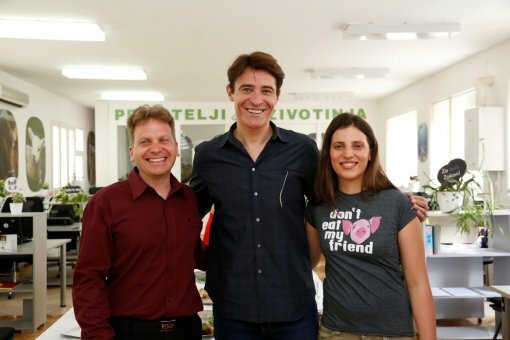 Goran has often taken action to protect the dogs of Dubrovnik, and he wants to help protect all dogs in Croatia from being treated as products with a 60 day-expiration date. The Animal Welfare Act must protect the chinchillas, dogs, horses, and other animals, and each of its amendments should make it a better law for all living beings, as it is our duty to protect them from ourselves. The video with Goran Visnjic and the other ambassadors of the "Chinchillas Rule" campaign can be seen here, and you can also sign the petition for an improved Animal Welfare Act.